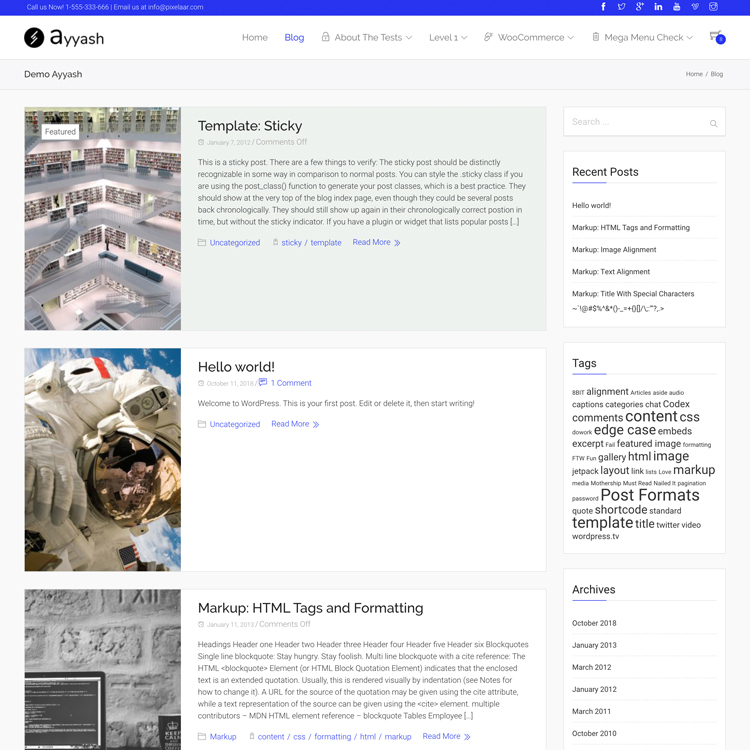 Ayyash is a clean and easy to use WordPress theme for any type of blog. 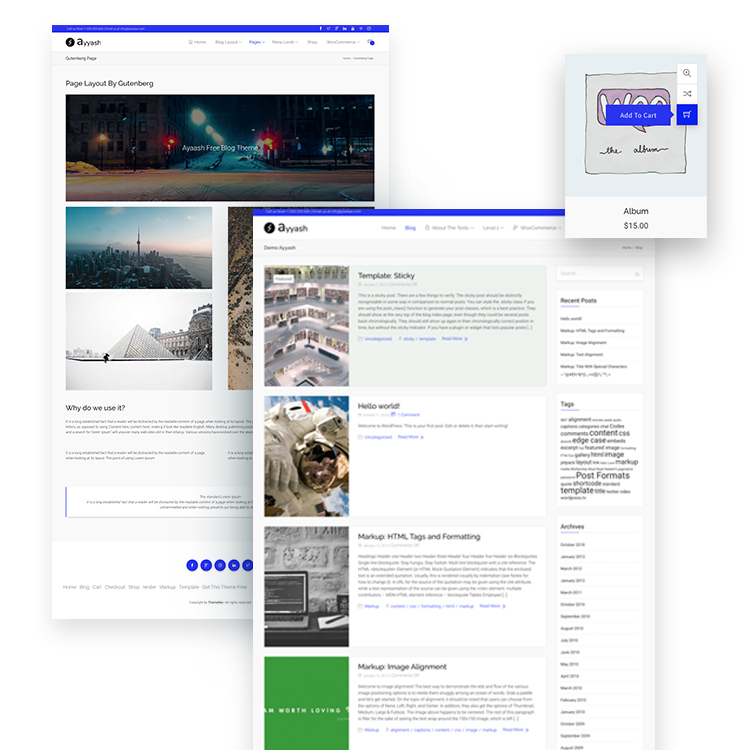 It is a multi-purpose theme and can be used for travel journals, food blogs, magazines, news websites, and personal blogs. With it's advance page and post options and attractive interface of the theme, you can give an enticing look to your blog. 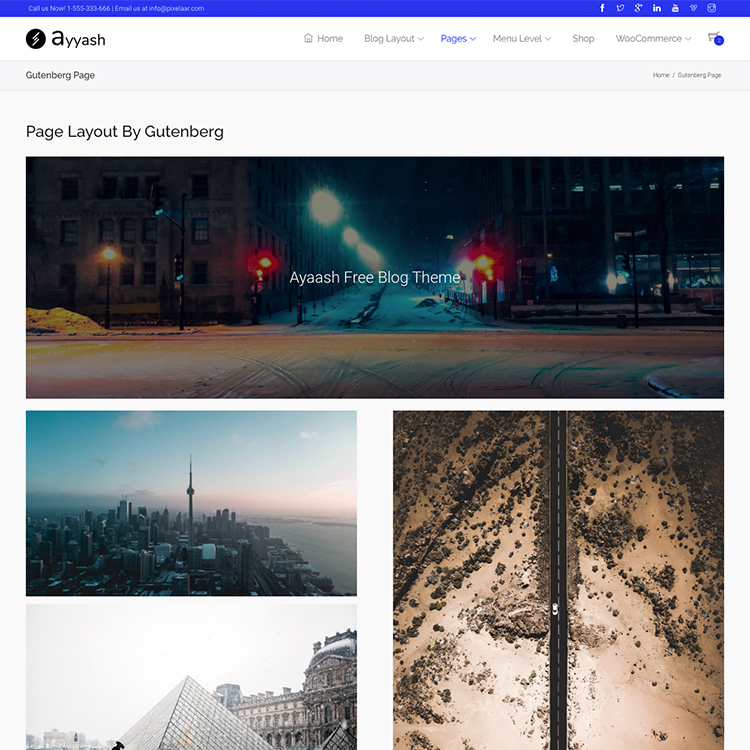 Ayyash is fully compatible with the most popular page builders which will help you in creating awesome-looking content easily. 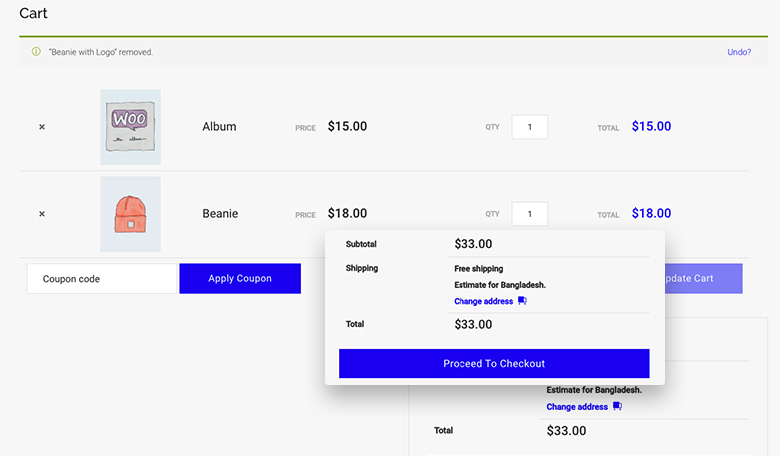 Ayyash based on WordPress customizer settings panel. 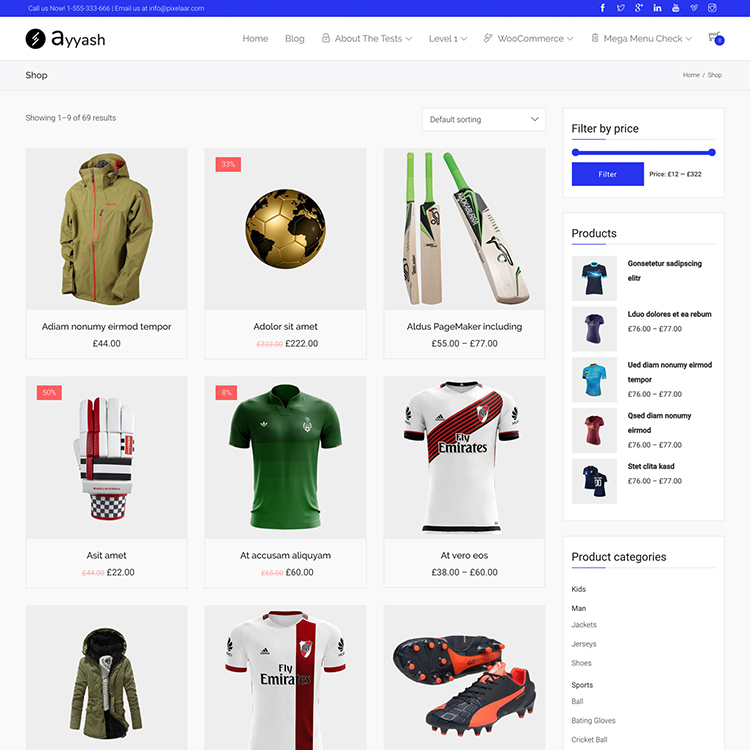 Ayaash has Shop E-commerce Layout. 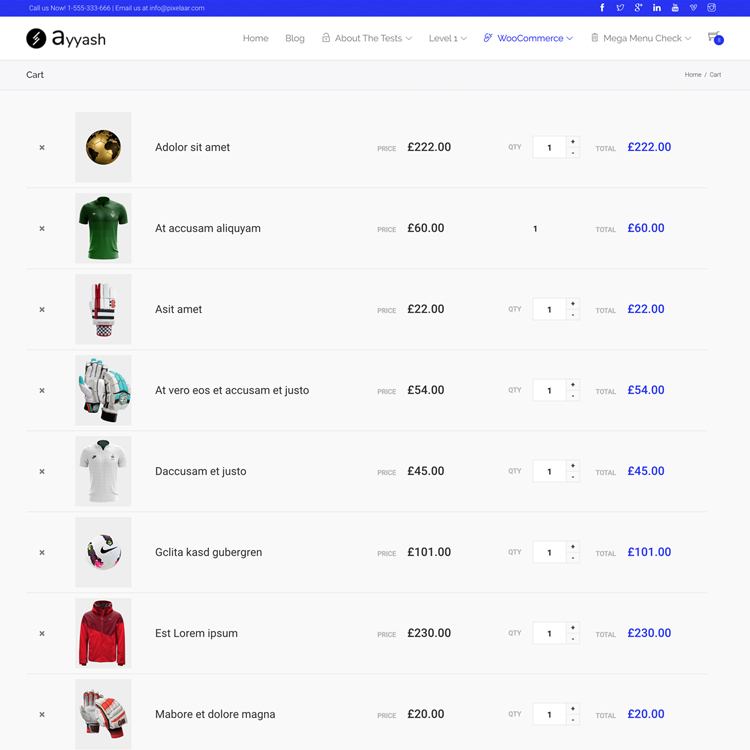 Ayaash has E-commerce Cart layout Layout. 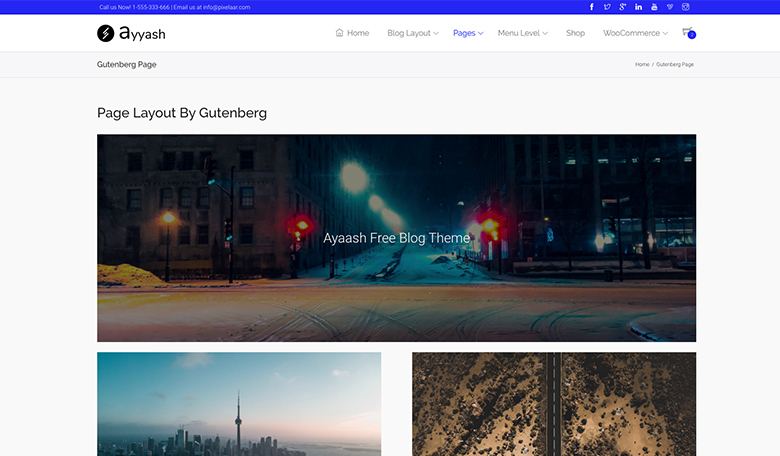 * Ayyash is a clean and easy to use WordPress theme for any type of blog. It is a multi-purpose theme and can be used for travel journals, food blogs, magazines, news websites, and personal blogs. 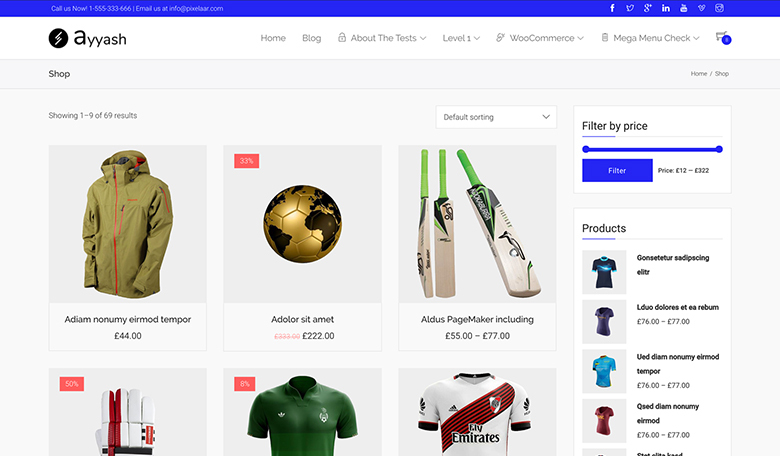 * With it's advance page and post options and attractive interface of the theme, you can give an enticing look to your blog. 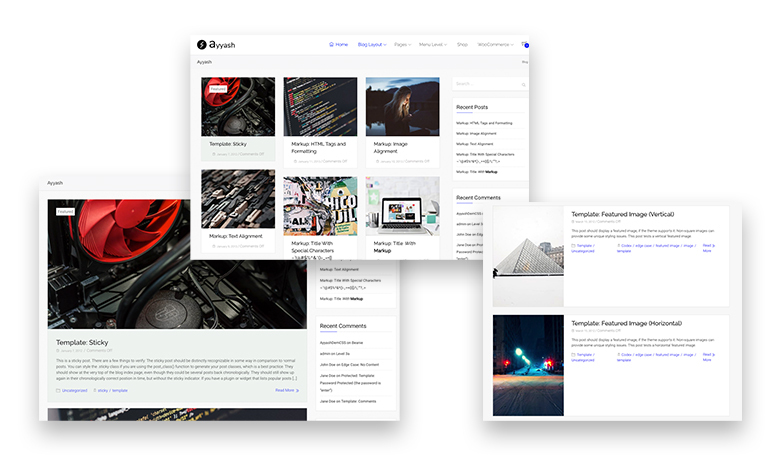 Ayyash is fully compatible with the most popular page builders which will help you in creating awesome-looking content easily. 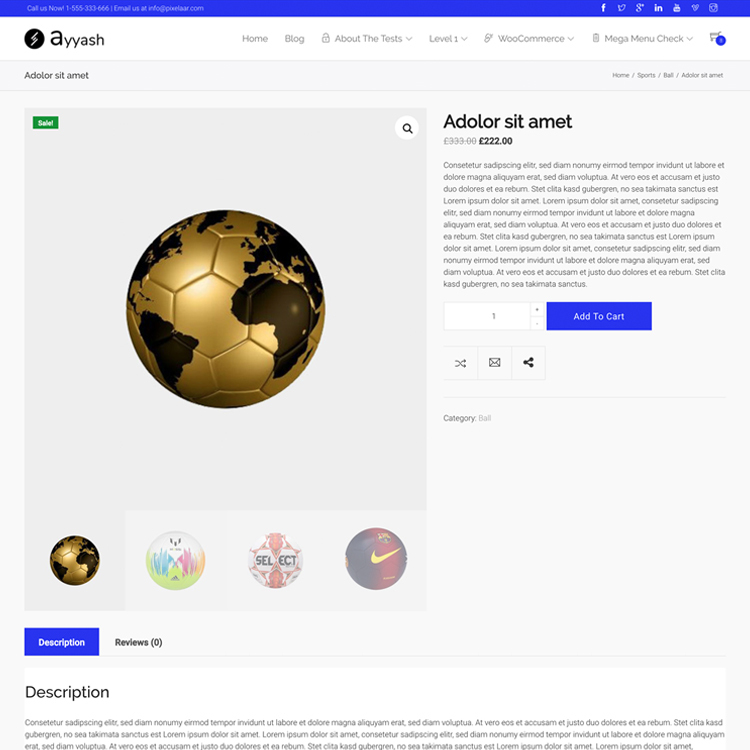 Ayyash based on WordPress customizer settings panel. 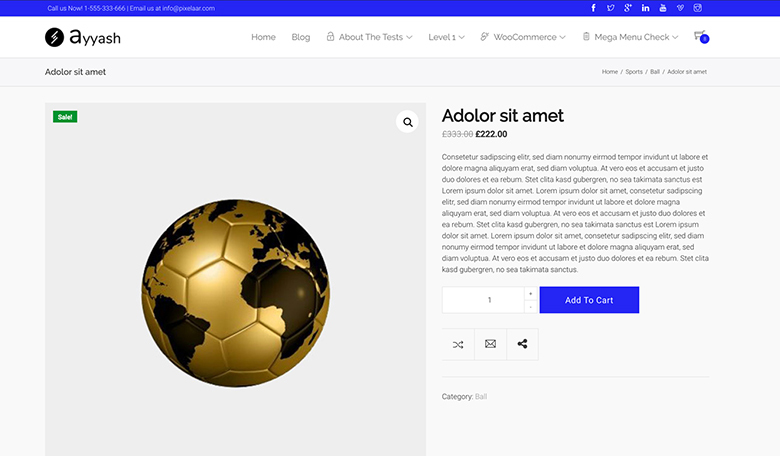 Does it compatiable with WordPress latest version?